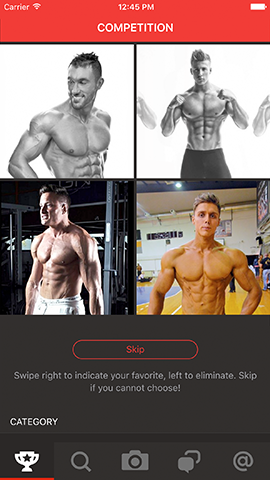 BodyProfile creates a community of fitness enthusiasts (photographers, athletes and fans) interacting through their photos, comments and messages with this FREE app! Create and maintain your own online BodyProfile. 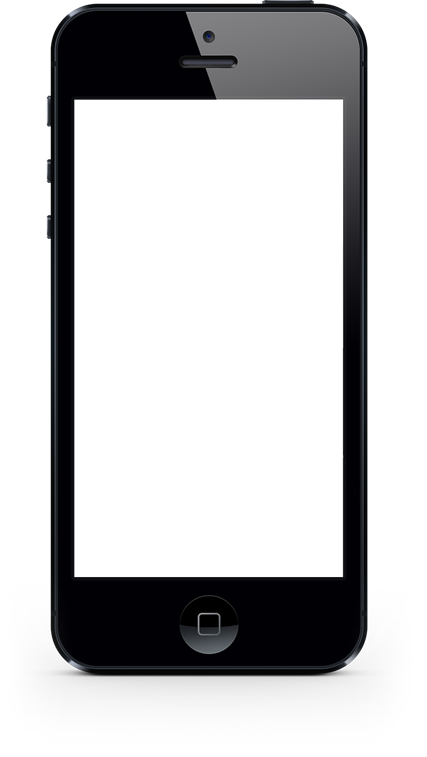 Have a simple way to take or upload your photos to your BodyProfile portfolio. Comment on your favorite posts. Send likes to show your appreciation of the hard work. Connect and follow fitness professionals all over the world.